Try some exciting new games! 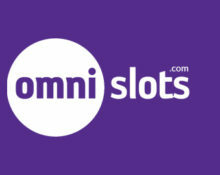 4 new exciting slots at Omni Casino! And more to be added in the coming weeks. Omni Slots keeps extending their already long list of games to provide the best possible entertainment for its players. 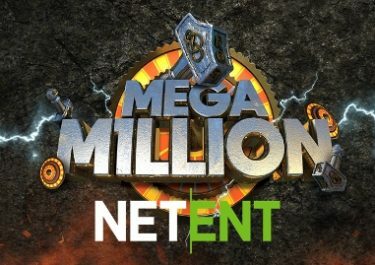 The games are from top suppliers such as Stakelogic, Microgaming, Betsoft and of course Netent and can be played on desktop, mobile or tablet. Exciting times ahead! 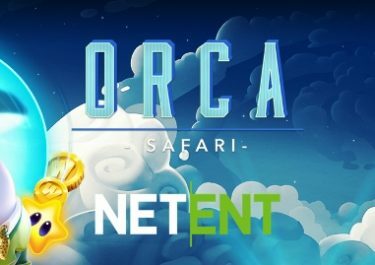 Not yet signed-up at Omni Slots? 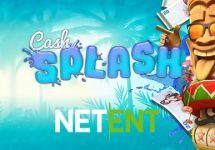 Do it now and enjoy their fabulous 100% Welcome Bonus up to €300 + 50 Free Spins on Starburst, Netent’s most popular slot. Keep your eyes peeled as there will be more new games added over the next weeks. Give them a spin and you might find a new favorite among them. Unfortunately, due to local laws and regulations Omni Slots had to block access to their casino for countries France, Canada, Spain and Italy. Launched in 2015, the casino is operated by DialInvest International N.V. under a Curacao license. 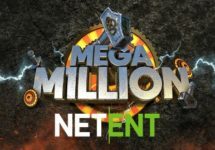 Players can chose from a very large variety of games on desktop, mobile and tablet from NetEnt, Microgaming, Amatic, Endorphina, Betsoft, Stakelogic and Evolution Gaming for their Live Casino. A good choice of payment methods including Bitcoin, Visa, MasterCard, Instant Banking, Neteller, Skrill, AstroPay, Paysafe Card, Zimpler and Bank Transfer ensure fast and secure deposits and withdrawals. Accounts can be opened in AUD, CAD, EURO, NOK, SEK, USD. The website is available in English, German, French, Spanish, Swedish, Norwegian, Finnish and Russian languages and Customer Support is provided 24/7 via EMail and Live Chat.